Found 2 file extension associations related to DropMind and 2 file formats developed specifically for use with DropMind. 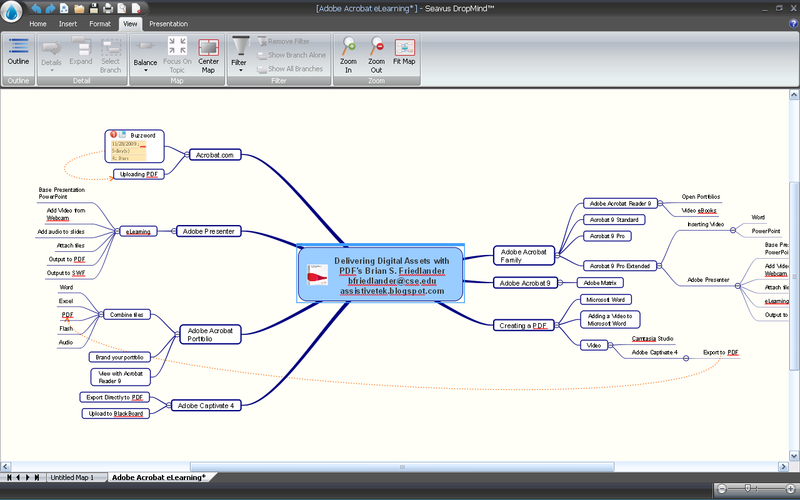 DropMind is intuitive and creative mind mapping tool that helps you think, manage and share your information and ideas. Visualizing thoughts and information and presenting them in a manageable format can help you set your priorities easily, organize your daily work effectively, and make smarter decisions faster. The software was eventually replaced by the iMindQ product. The DropMind software seems to be old or discontinued. If you need more information please contact the developers of DropMind (Seavus DOOEL), or check out their product website.